“The grass always looks greener on the other side”. This is not only the proverb but the truth of life. If you don’t agree with me then answer these questions. Do we have an elephant spa centre in India? Is there a floating post office in India? Well, the answer to both these questions is yes but I know most of you had a doubt and read further to confirm. We Indians fondly believe that most of the unconventional things are off the boundary. But as it is said “seek and you shall find”, so today, for the seekers I will share some unturned pages of Indian celebrations and take to you the journey of unconventional festivals. It is said that the laughter of a kid is the most soulful music. 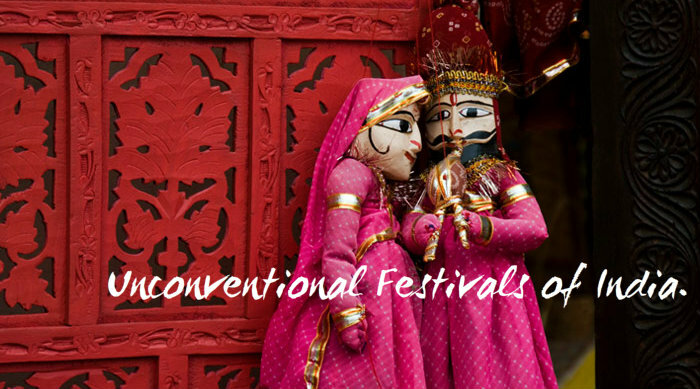 Rajasthan International Folk Festival (RIFF) in Jodhpur will touch your soul in the same way. 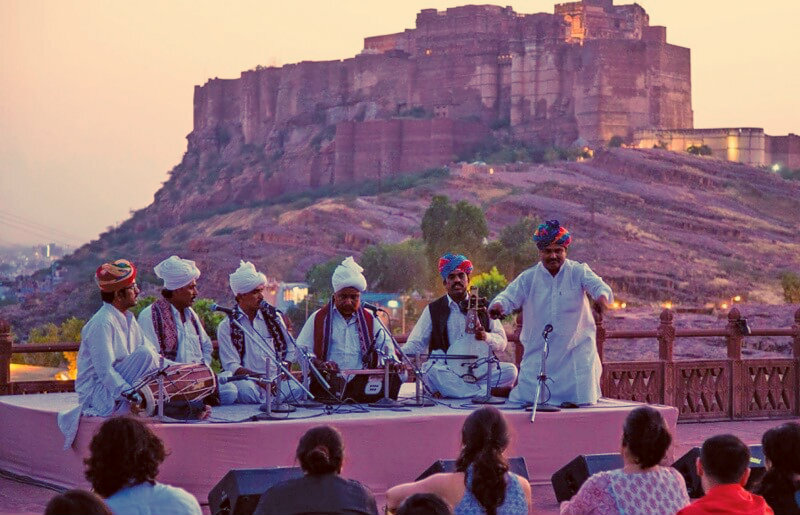 Jodhpur RIFF is known as India’s first annual folk festival that celebrates the traditional folk music and arts. 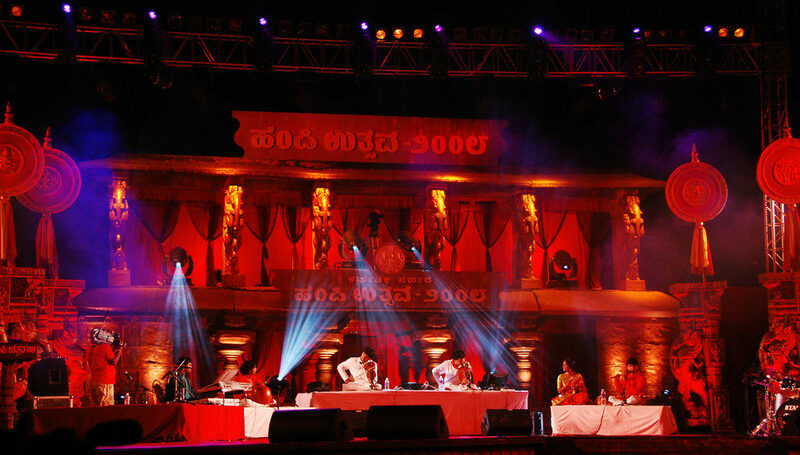 It rolls out the red carpet for more than 250 musicians and performing artists from India and overseas who come together to stimulate your soul from the music created with the unification of international and local folk music. Did you feel the euphonious music touching your ear already? Then you will be enthralled to know that one of the best fortresses of Asia, Mehrangarh Fort, features this evoking music along with the full moon milieu and traditional dance forms. The old memories are always cherished and this is the reason Losar festival touches your deepest core of heart. 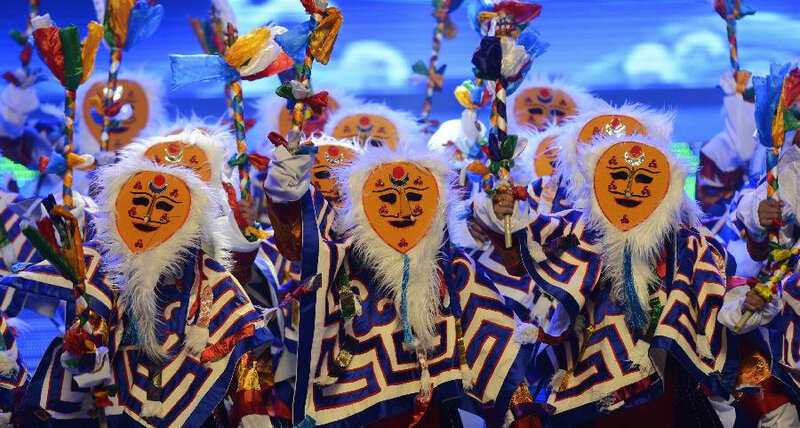 Losar is celebrated in Jammu and Kashmir in the Ladakh district as the the Ladakhi New Year and begins on the first day of the 11th month in the Tibetan calendar. You will be stunned seeing the religious fervour with which ceremoniously all the ancient rituals, traditional dances and stage plays are presented by the people. While sitting in midst of this fest you will be taken centuries back and please remember to close your mouth which would be left wide open in awe after watching the ceremonies like the dance of the ibex deer or the humorous battles between the King and his ministers. 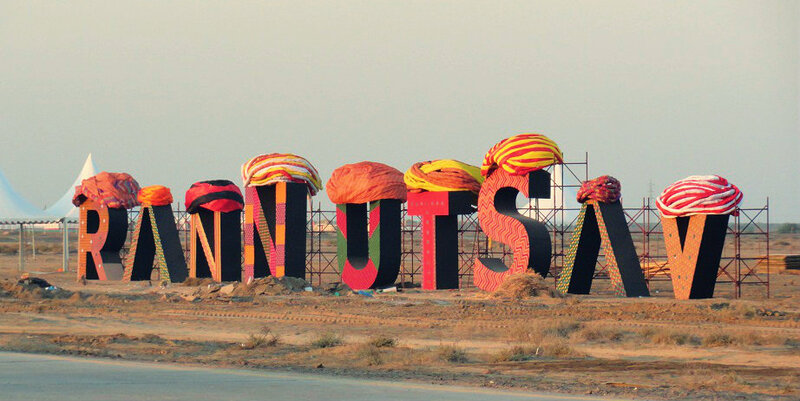 Get your spirit inked with the wonderment of festivities from Kutch, Gujarat where Rann Utsav is celebrated in full verve. As you enter “the tent city” of Rann, you automatically start feeling royal, seeing the set up of tents which look similar to a King’s stopover. This fiesta is the conjunction of art, culture and the supernatural panorama of white sand and moonlight. If ethnicity excites you then no place can be as marvellous as Rann Utsav, witnessing the genius craftsmanship and synthesis of folk music and performances can be heavenly. The festival will even amaze you with a host of zealous activities like Horse Rides, Camel Safaris, Bird Watching, ATV Riding, Para-motoring, Archery, Giant Chess and many others. The age of miracles maybe the past but who said we cannot have the insight of past. Hampi festival in Karnataka is an experience which will leave you miraculously wonderstruck. It is a three-day spectacular event which is underlined by the vibrant performances of dance, music, drama, processions, etc. You can visualise the bygone era with these joyful performances and ‘Gopuras’ after visiting the world heritage site, Hampi, during the grandeur celebration. People from all over the globe come to get a glimpse of ancient handicrafts, leather puppets and events like Janapada Kalavahini and Jumbo Savari. Kila Raipur Sports Festival will change the way you think about rural sports. Held in Ludhiana, It is commonly known as Rural Olympics and is visited by a lakh of spectators from our country and abroad. Your heart will pounce out of bounds seeing Athletics of tug of war, daredevil stunts on bikes and horses acts like participants lifting heavy objects with their teeth, dragging cars with their hair, teeth or ears, Horse race, Dog race and many other outrageous sports. This fiesta of life and fitness is overpowered by the folk music and cultural feast. The last festival in this list will take you to Diu where Asia’s Longest Beach Festival, Festa De Diu takes place. This 75-day long festival will blow your mind with its different themes and pristine beaches where the celebration happens with unending heartiness. You will be intoxicated to dance out all your negativity by the soul touching music concerts that are empowered by famous musicians like Kailash Kher, Shreya Ghoshal, Shubha Mudgal and many others. If you are an adventure freak then be ready to feel the adrenaline rush with activities like Hot air balloon rides, zip-lining and bungee jumping. The most amazing but sadly underrated fest. It’s a must experiencing fest for all. You know our heart beats around 100000 times in a day, after attending these unconventional festivals, your heat will bring the reminisce of soulful moments you spent in the celebration of life with each beat. I knew about Hampi and Rann Utsav. Interesting to know about other colorful festivals. Such lovely Indian festivals. I was aware of Rann Utsav and Hampi fest. Losar festival is something new to learn about. Thanks for sharing!